Can I Foster a Shelter Animal? Help protect our shelter animals in the event of a major hurricane. 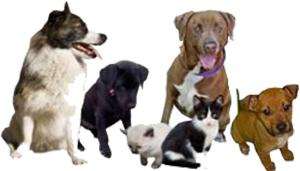 Volunteers are needed to take temporary custody of shelter animals in the event of a mandatory evacuation due to hurricane or other disaster. Interested parties can fill out and return a simple application. For more information, please call 912-729-7141. Thank you for volunteering with the HSCC!